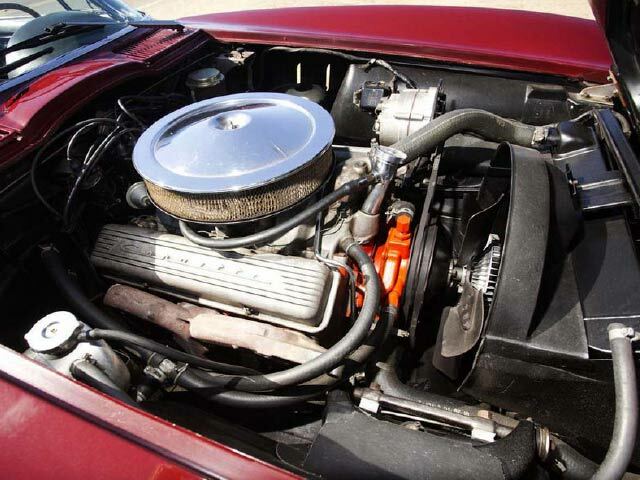 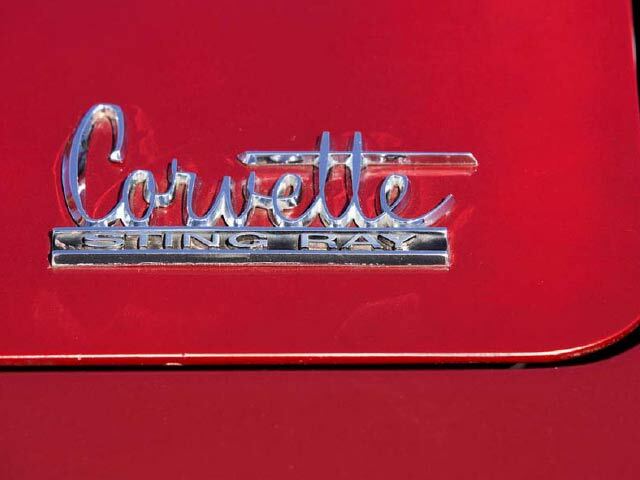 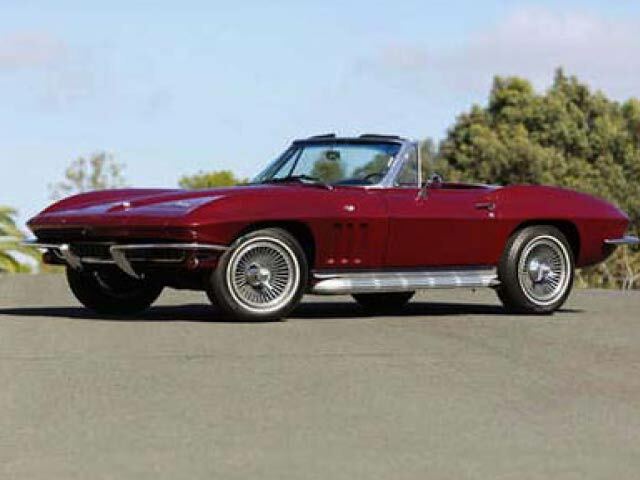 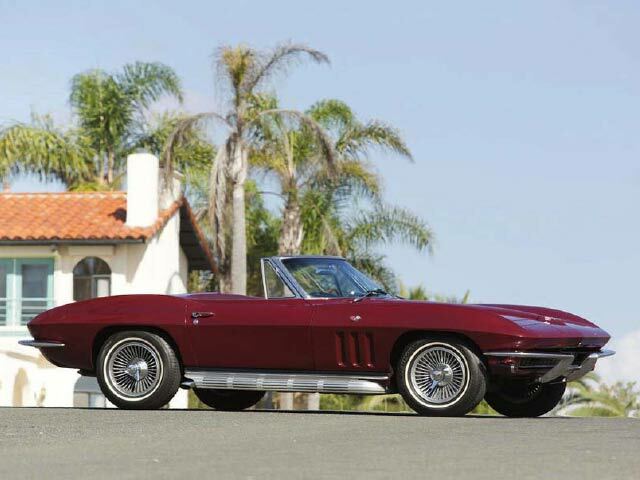 The sporting Corvette offered here was completed at GM’s St. Louis-based Corvette plant on April 21st, 1966. 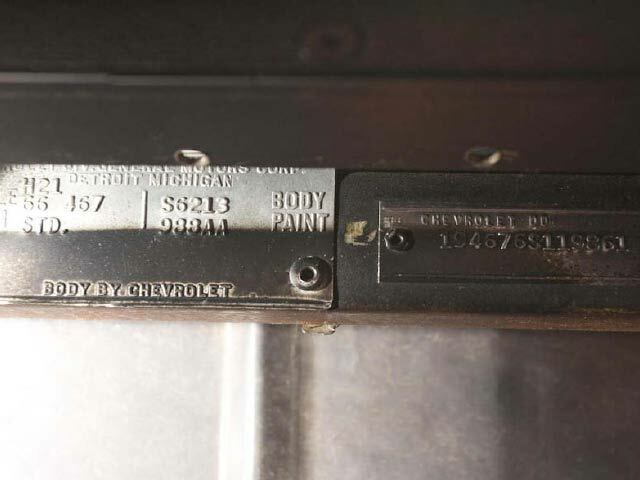 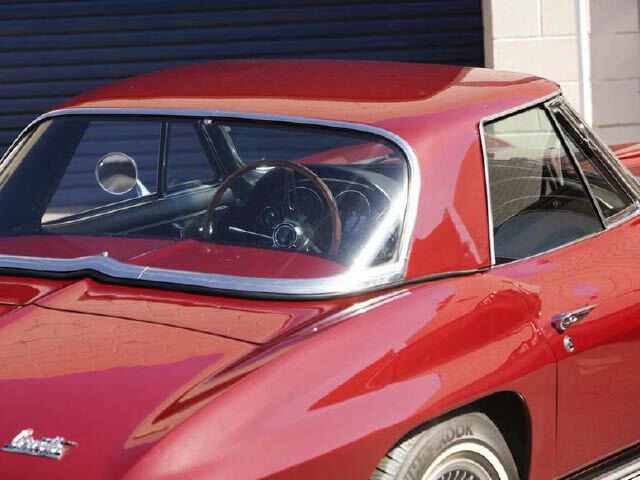 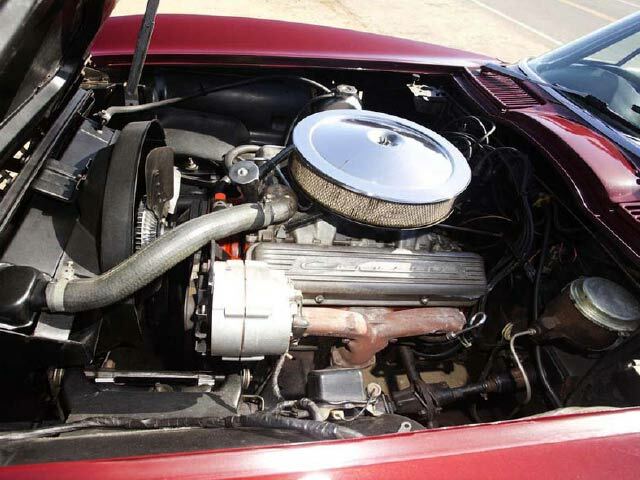 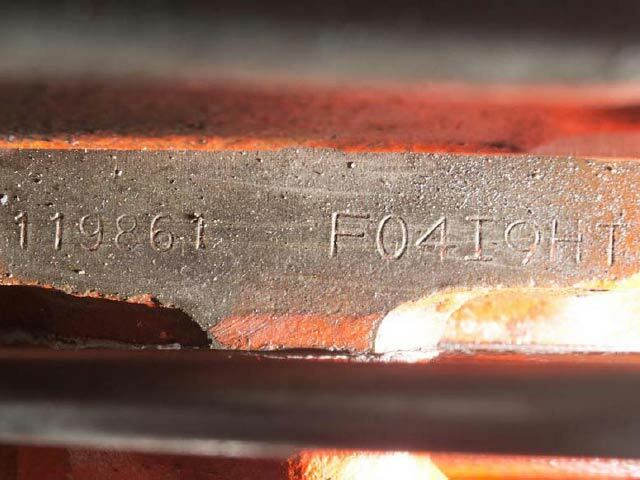 According to the cars trim-tag affixed underneath the dashboard, the new Corvette was finished in the smart exterior color of Milano Maroon, and trimmed in black; just like it appears today. 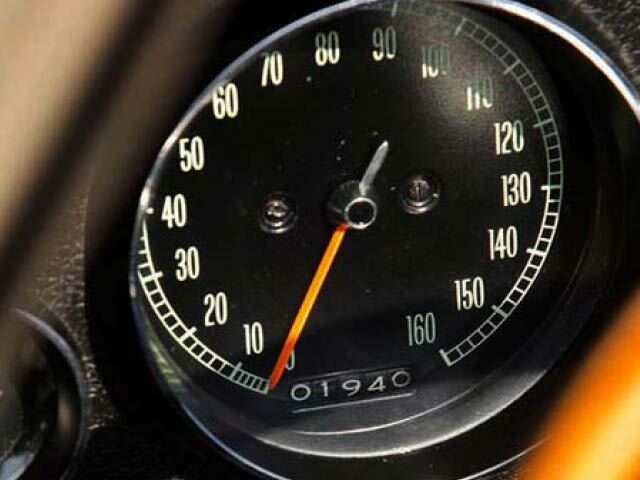 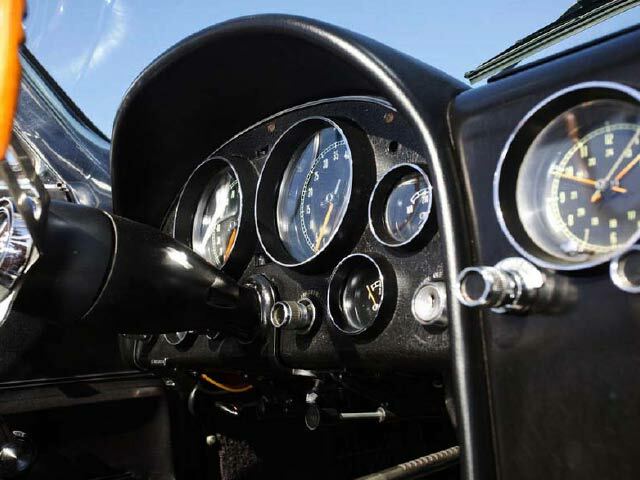 The engine powering this Roadster is the L79-type, 350bhp small-block 327 cubic inch V8, and is mated to the desirable, 4-speed close-ratio manual transmission. 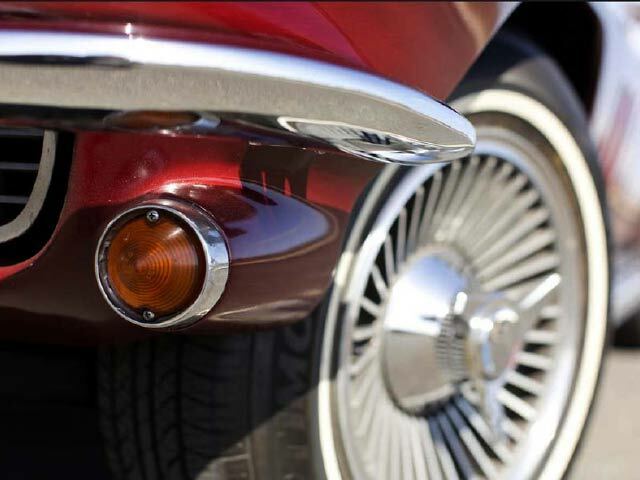 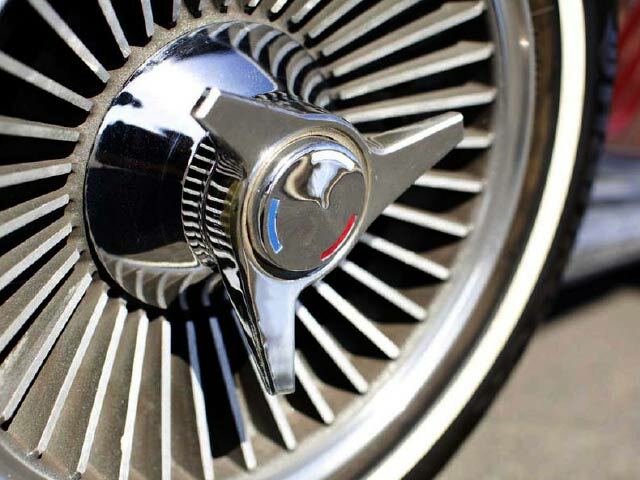 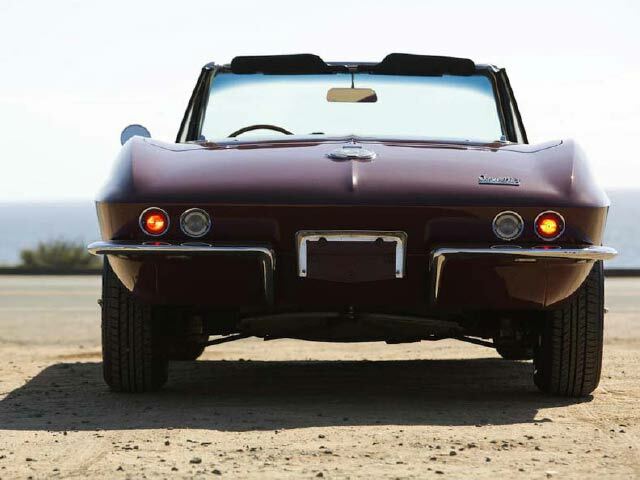 The Corvette is equipped with a body-colored hard top, knock-off style alloy wheels; as well as the iconic side-mounted exhaust system, which also ads to the wonderful soundtrack of the V8 engine. 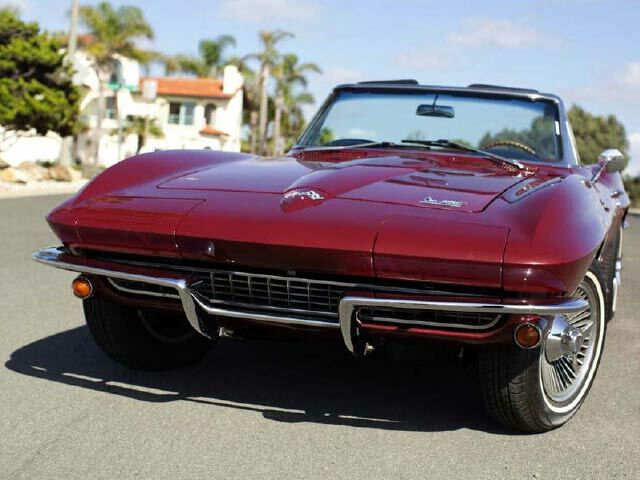 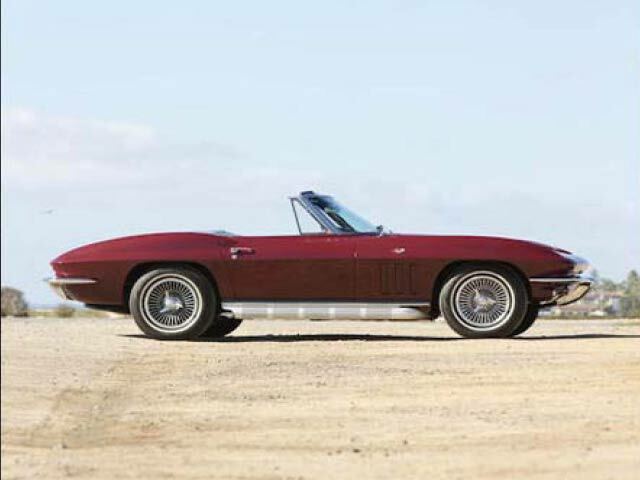 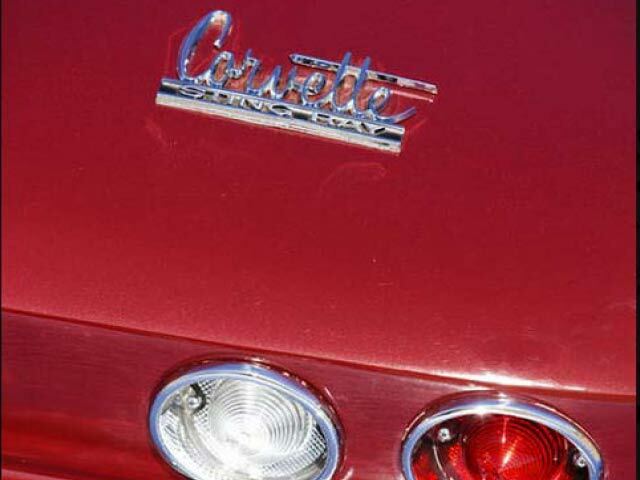 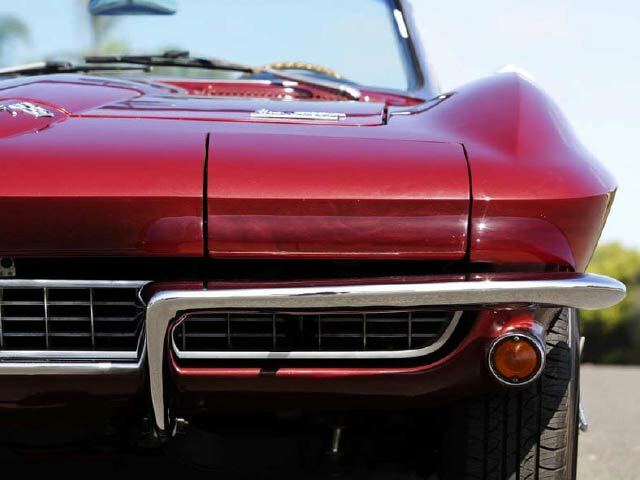 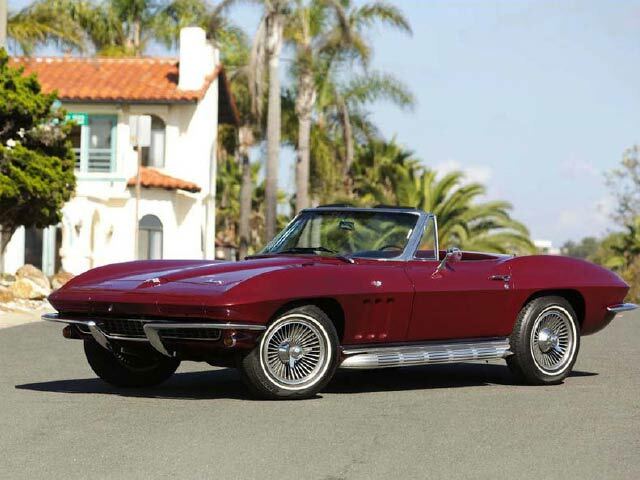 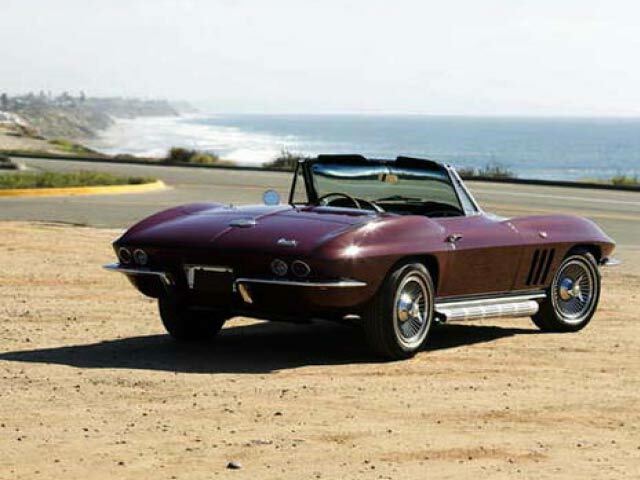 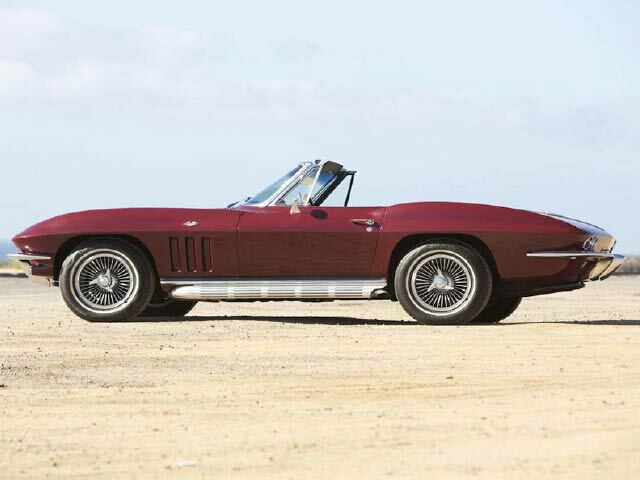 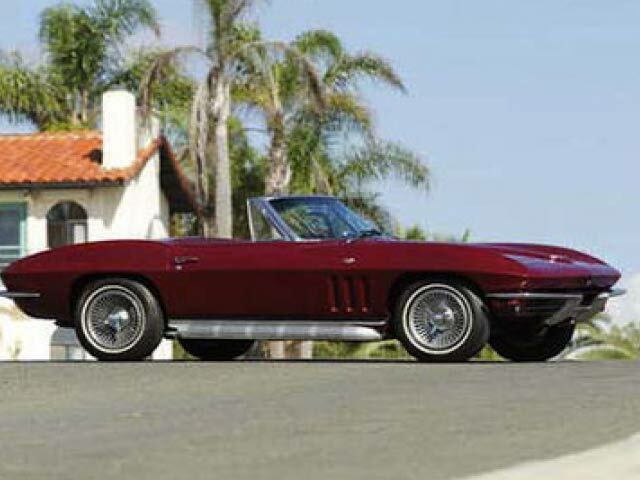 This Milano Maroon Corvette appears to have been restored at some point, and presents beautifully throughout. 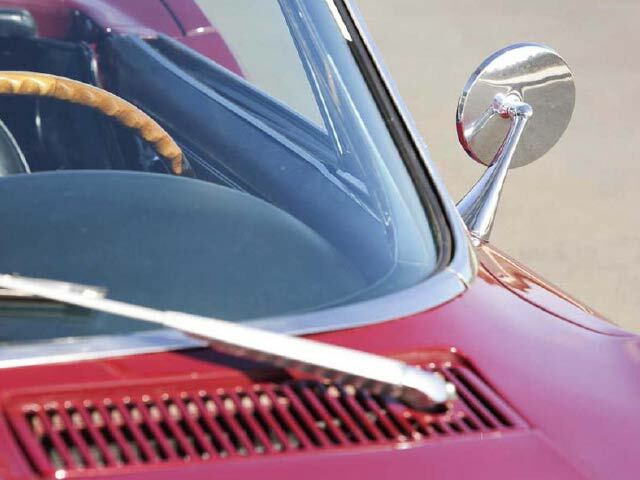 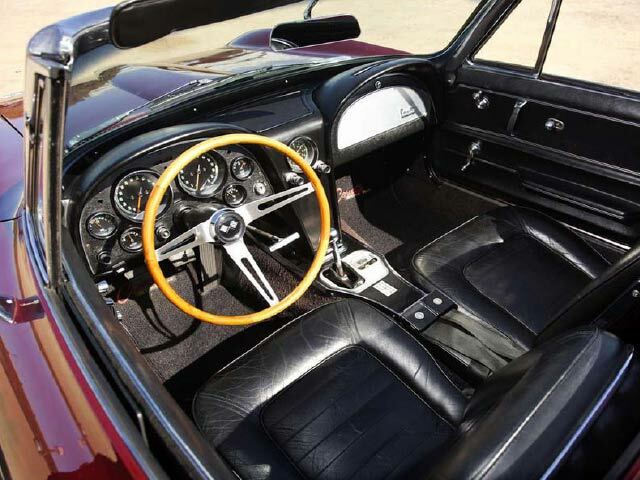 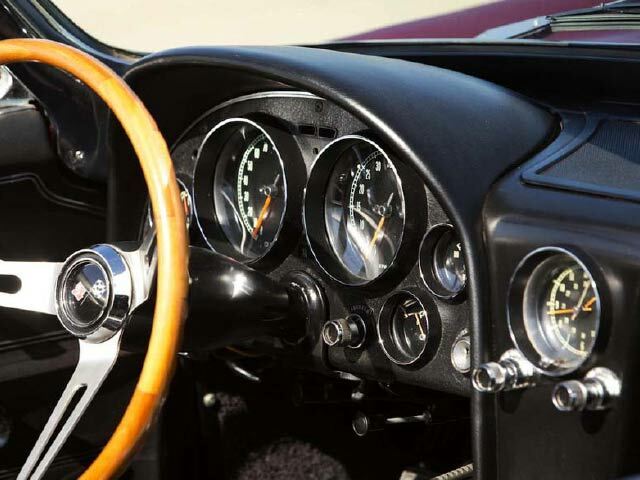 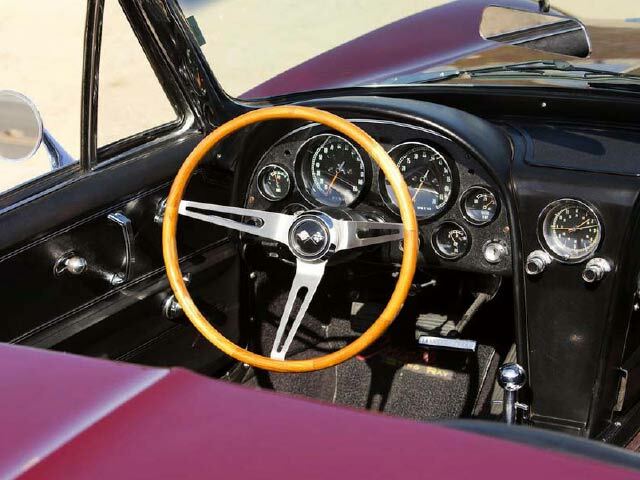 Inside, one finds the classic, wood-rimmed steering wheel to hang onto while taking sharp corners. 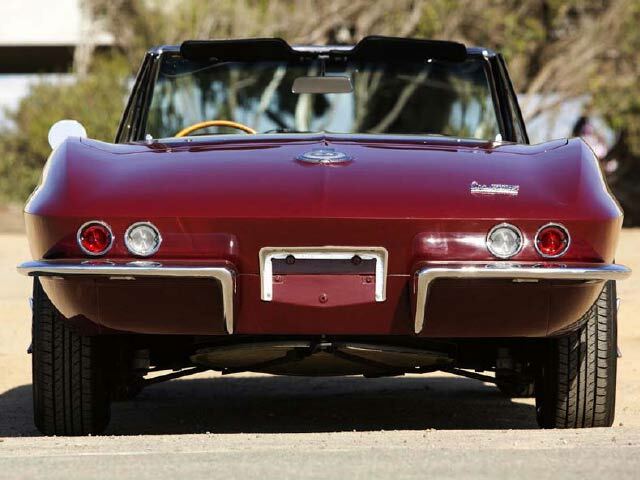 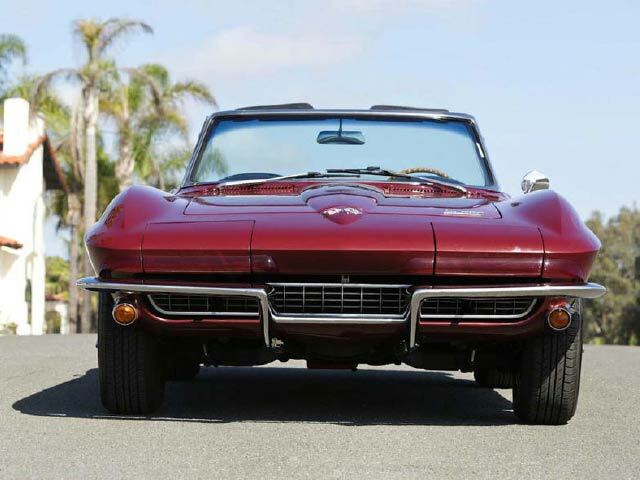 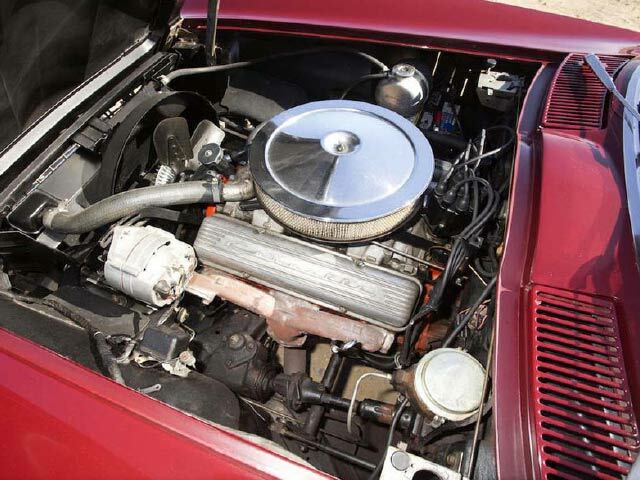 Recently serviced, this beautiful 1966 Roadster is ready for spirited drives on rallies such as the Copperstate 1000, and should be powerful enough to satisfy your straight-line “need-for-speed”!